Is your family like mine? Trying to narrow down our favorite Thanksgiving desserts can be brutal. Whether there are 20 at the table or 6 we still have an army of sugary treats to please everyone. Each of us has our favorites, and heaven forbid someone doesn’t get the dessert they want they’ll be disappointed. So to please them all, I make something for everyone. I found with all the desserts we have bite-sized treats are best. These Pecan Pie Cheesecake Bars that I created years ago are ideal. 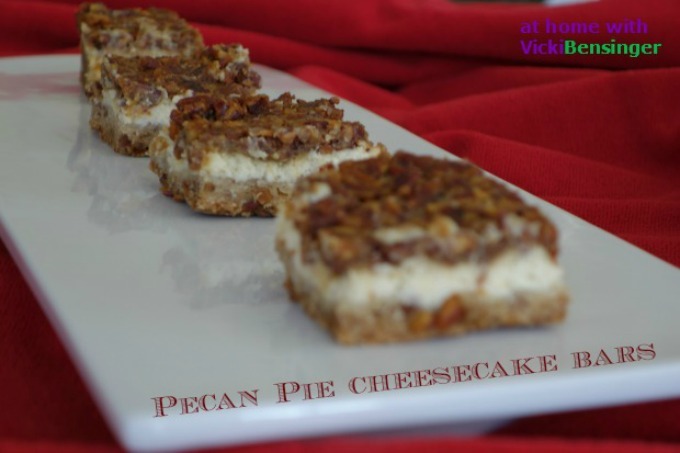 If you’re a pecan pie fan and enjoy cheesecake as well, these will be a huge hit. Plus, you can always freeze leftovers, or if preferred cut the recipe in half. 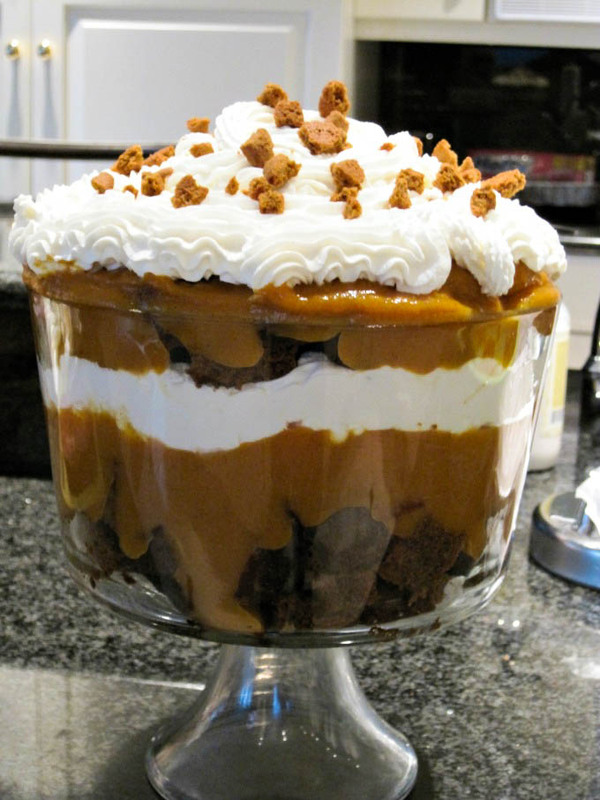 I made this Pumpkin Gingerbread Trifle one year when we were having a huge crowd for Thanksgiving. 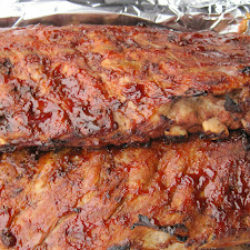 Everyone raved about it and went back for seconds even with a full belly. However it’s rather rich, so one or two large scoops is enough unless you’re eating that for dinner, instead of turkey. 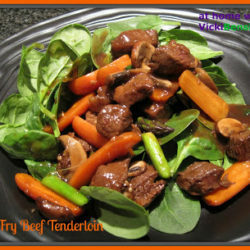 My recommendation would be to create individual servings, which would be just as easy. That way, if you do have leftovers they can easily be covered and stored in the refrigerator, without taking up as much space as this giant trifle bowl. Not everyone likes a heavy dessert, but rather something light and with apples. 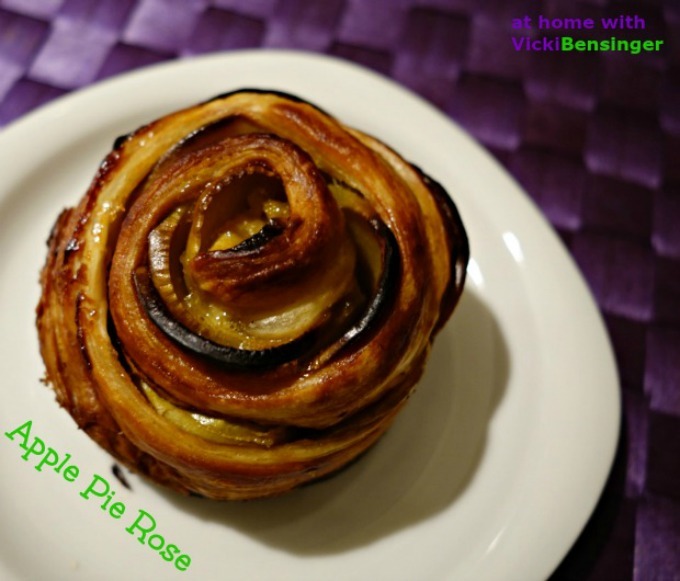 I love all these desserts but somehow for me, even if my stomach is filled to the brim, I can always make room for these beautiful Apple Pie Roses. Have them with Thanksgiving dinner, for breakfast, or a midday treat – they’re sure to satisfy all who indulge. You may be thinking why cookies for a Thanksgiving dessert when there are so many incredible, decadent desserts? There’s always room for cookies! 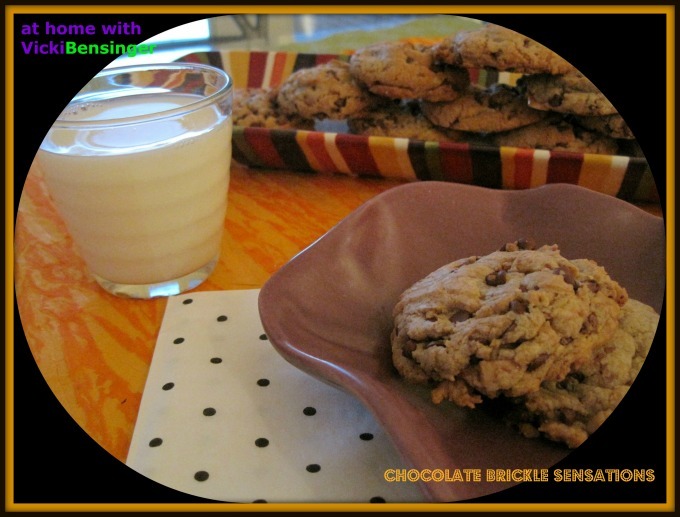 These Chocolate Brickle Sensations are so tasty that my kids remind me months ahead not to forget to make them. Since it’s a long holiday weekend, they’re the perfect sweet treat to grab, and when their old friends from high school pop over, there’s cookies for everyone. Let’s face it, if my kids are happy and their friends, I’m happy. All of these desserts are quick and easy to prepare. Whether you decide to choose one or all of them this Thanksgiving I know you’ll be pleased. If your family has their own special desserts they love like mine, then I hope you’ll decide to at least test one of these out some other time. From My Home to Yours – I’d like to wish you and your family, a Happy Thanksgiving that’s filled with love, laughter, and great food! Great picks, Vicki! I really love those apple pie roses and will get them on our menu soon!!! So yum! I love esp. pumpkin trifle! So much deliciousness Vicki, I want to be a little mouse at your house. I think even the crumbs that would fall to the floor would be just wonderful! You can never have enough sweets during the holidays. 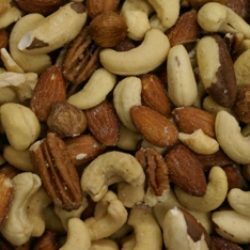 🙂 Great collection of recipes for those of us with a huge sweet tooth. 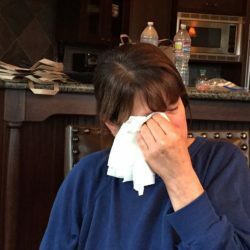 Happy Thanksgiving Vicki!